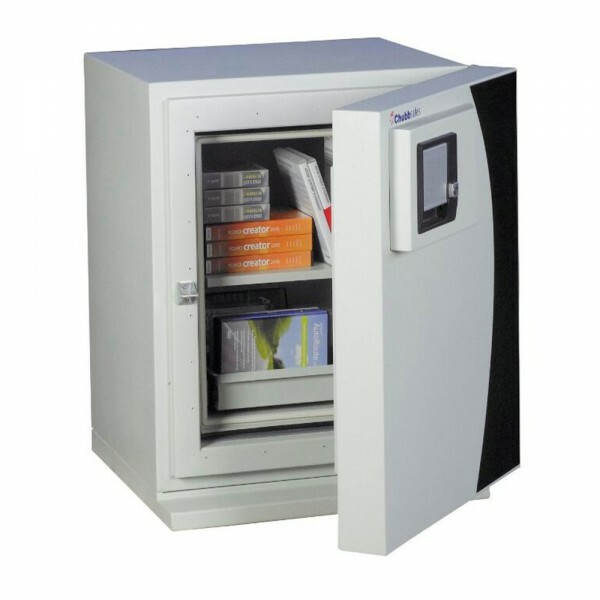 The Chubbsafes DataGuard NT 40 Key is a fire-resistant safe for data media protection. It is certified by by SP Technical Research Institute of Sweden according to NT Fire 017 – 120 Diskette to offer 2 hours protection of data in the case of a fire. It is fitted with a key lock which is supplied with 2 keys. 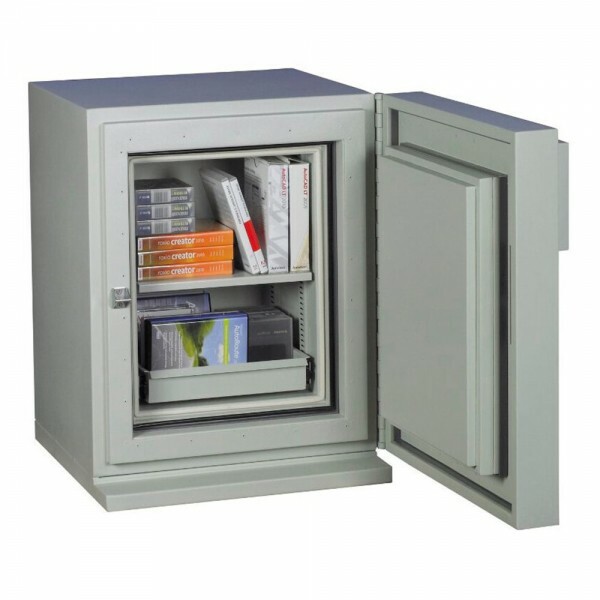 The Chubbsafes DataGuard NT 40 Key incorporates an easy slam action closing mechanism for full fire protection without the door being locked and is supplied with 1 adjustable shelf.